I take it as a honour to stand before you and say a few words on Indian Independence Day. It was today on 15th August that India woke up with Freedom way back in 1947 which is one of the biggest achievement for us. Who can forget that midnight of 15th August 1947 when Pandit Jawaharlal Nehru hoisted the Tri-coloured Indian Flag on Red Fort. Since that day we have got a great reason to celebrate this occasion every year with pride and honour. Independence Day in India is celebrated every year in each and every school with great spirits. Every school is decorated by keeping the theme Independence Day in mind. Flag Hoisting is done by our Principal who then speaks about few words on how we have to be thankful for this day and how we should follow the same path and philosophies of these great leaders. No one can ever forget how much it took to get independence for India, how much we lost and how much blood we shed? We definitely had lot to lose and we can never forget how much valuable gift Independence Day is for us from our ancestors who fought for the freedom and also from those almighty freedom fighters like Bhagat Singh, Rajguru, Sukhdev, Chandrashekhar Azad, Rani Laxmibai, Lokmanya Tilak whose sacrifice can never be forgotten. When we watch movies inspired by stories of these National and historical figures, we get idea about how it would have been difficult to achieve freedom. The British ruled upon India for more than 400 years, and it was a period of chaos and injustice. Our treasures were looted and we were pushed to poverty and agony from all side. There was no safety for people within their homes as well as in neighborhoods and people thus lived in shadow of fear for each and every moment. But a handful of courageous men made it possible to stand in front of the big army of British and ask for freedom. Who can forget how the freedom movement shaped up in presence of great leaders like Mahatma Gandhi who followed the path of Ahimsa and inspired many people to walk on the same. No wonder he is been called the Father of the Nation with all respect. We look upon celebrating Independence Day every year and sing patriotic songs to pay respect to the great national leaders without whom it wouldn't have been possible for us to enjoy the spirit of Independence the way we do today. I salute to all the freedom fighters and national leaders who made it possible for us to enjoy and celebrate our independence. 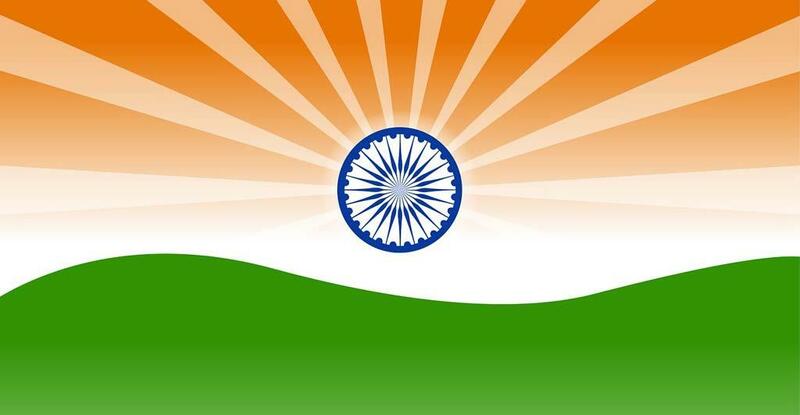 India is celebrating its Independence day on August 15 every year. Asking kids to color worksheets related to independance day is one of the best methods to teach children the importance of Indian independence day. You can download and color the worksheets available here. The renowned Indian politician Modi was luckily born to a lower middle-class close relatives in Vadnagar in Mehsana region of what was then Bombay Condition, Indian. Modi is a veggie. During the Indo-Pak war in the mid 1960s, even as a younger boy, he offered to provide the military on the road at train programs. As a younger man, he signed up with the renowned political organization Akhil B. Vidyarthi Parishad or abvp. As a university student company and was engaged in the anti-corruption or in Hindi Nav NirmanActivity. After operating as a full-time planner for the company,he was later selected as its associate in the renowned political organization Bharatiya Janata Celebration. As a youngster, Modi used to run a tea wait with his sibling. Modi finished his education in Vadnagar. He gained an experts level in archaeology from Gujarat popular university.